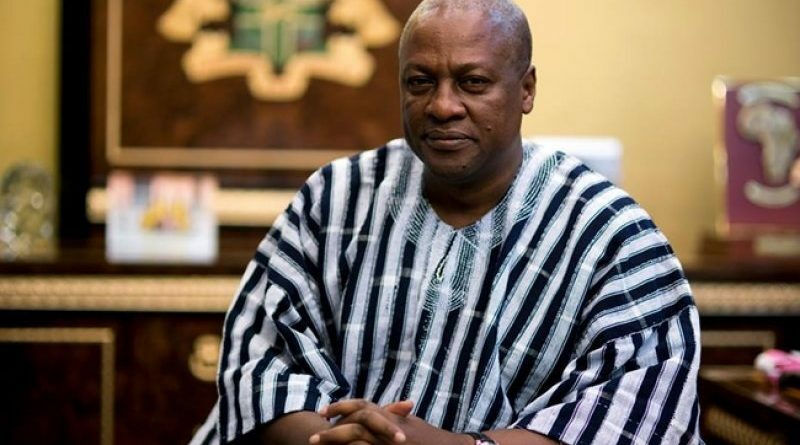 Outgoing Ghana president John Dramani Mahama has described his stay in office as a “rare privilege” as he gets set to pave way for a new administration. Mahama, the fourth president under the current Fourth Republican constitution, lost woefully in the December 2016 elections. 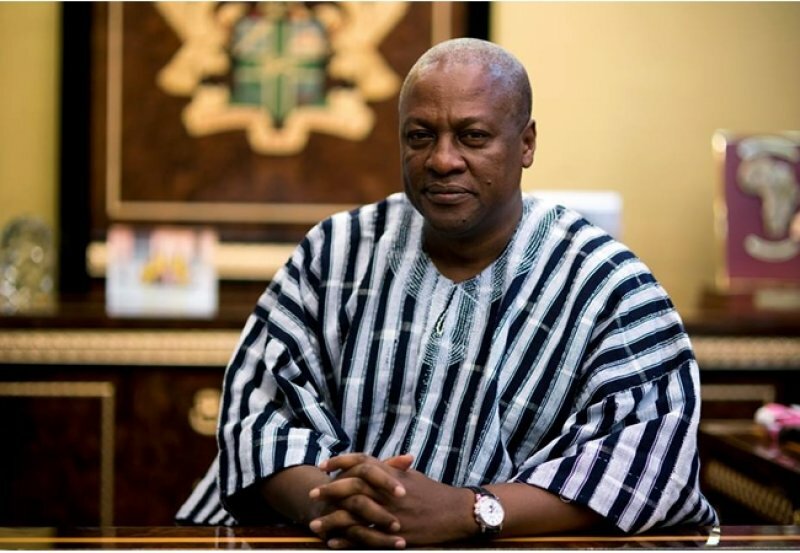 He becomes the first sitting president in the history of Ghana to have lost an election. Veteran opposition leader Nana Akufo-Addo will from January 7, 2017 take over the reigns of governance as the fifth president under the 1992 Constitution, having won the last poll with a wide margin of 1.5 million votes. Addressing parliament on Thursday to wrap up his tenure in office, Mahama said it has been “an honour to serve my nation” as he touts his achievements over the last four years. He said a lot has been achieved in the various sectors of the economy, especially in the areas of education, energy, sanitation and health among others. The address was in accordance with Article 67 of the 1992 Constitution which states in part that: “The president shall at the beginning of each session of Parliament and before a dissolution of Parliament, deliver a message on the state of the nation”. Mahama’s final address to the nation was earlier slated for Thursday, December 22, 2016 but was rescheduled. The rescheduling, the acting Public Affairs Director of Parliament, Kate Addo explained was due to challenges. “The leadership has to take the decision due to some challenges that we are trying to resolve and as soon as that is cleared, we will inform the general public on the new date. It is not a cancellation as being reported, it is a constitutional mandate so it must be done,” she told Onua FM on Tuesday, December 20, 2016.